3. Stain resistant & very easy to maintain, can also be pressure washed. 4. 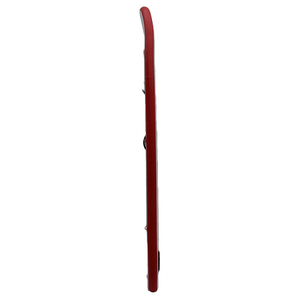 Provides a non-slippery surface for your boat in both wet & dry conditions. 2.How to clean the sheets after getting dirty9 Our sheets is easy to clean with water. Weifang Yuanfei Kite Co., Ltd.
Main products or services: high quality production of export kite, advertising kite,sport kites, kite software, reusable shopping bags, sky lantern, and so on. Main customers: supermarkets, corporate, wholesale kites, toys and wholesalersBusiness model: production and processing. 3. 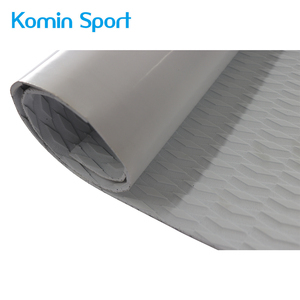 Testing and certification First Quality, Competitive Price, Best Service, Quality Guarantee! Weifang Dingsheng Kite Factory is located in Weifang City which is the Capital of kites, and was founded in 1990 with more than 3000 square meters of area and over 70 workers. 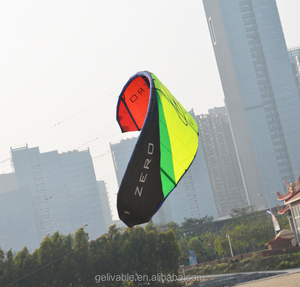 we have become one of the largest professional kite manufacturers in China. 13.5kg delivery time 20 days after your deposit payment terms 30%TT before produce, and 70% before shipment Sample 3 days NOTE: When you are Indulge in flying kite,please note the personal safety! 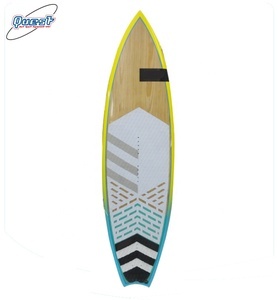 Weifang Xiyun Art And Craft Co., Ltd.
Huizhou Guanya Sports Equipment Co., Ltd.
Fiberglass SUP board: 3 layers of 6 oz fiberglass on the deck, 2 layers 6 oz fiberglass on the bottom. Shortboard:two layers of 4 oz fibergrass on the deck,one layer 4 oz fiberglass on the bottom. Longboard:two layers of 6 oz fiberglass on thedeck,one layer 6 oz fiberglass on the bottom. 2. We can do the sample as your original or your idea and picture. 2. 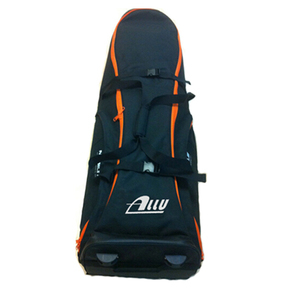 Way: Normally the goods will be sent by sea, air or express according to your requirements. Q1. Is sample order available9 A: Yes, welcome order samples to test our quality and performance. 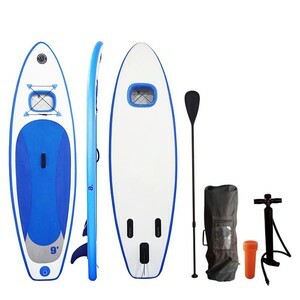 Alibaba.com offers 2,085 kite surf products. About 43% of these are surfing, 17% are kites, and 1% are other food & beverage. 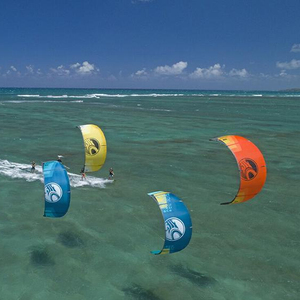 A wide variety of kite surf options are available to you, such as polyester, paper. You can also choose from free samples, paid samples. 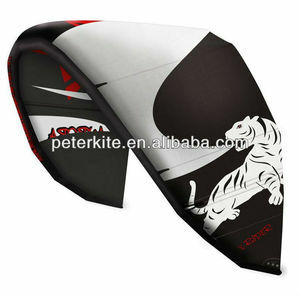 There are 1,991 kite surf suppliers, mainly located in Asia. The top supplying countries are China (Mainland), United States, and Singapore, which supply 94%, 2%, and 1% of kite surf respectively. 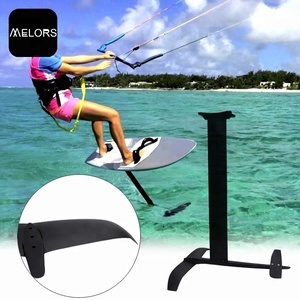 Kite surf products are most popular in North America, Western Europe, and Oceania. You can ensure product safety by selecting from certified suppliers, including 265 with ISO9001, 223 with Other, and 44 with BSCI certification.